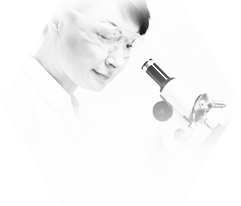 WARTER Polymers structure includes high qualified laboratory. 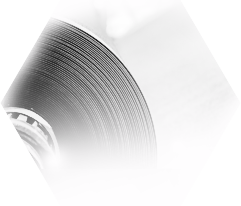 The laboratory analyzes quality of materials, which we use to produce our products like also conducts analyses of ready product parameters, to ensure products best quality for our customers. Our Company has implemented and maintained Quality Management System and Factory Production Control certified and controlled by Building Research Institute in Warsaw. 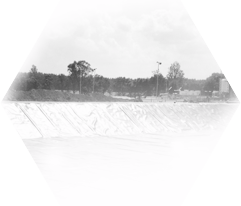 We cooperate with best international laboratories in the field of geosynthetics.